If you know how to play bingo, you would be delighted to hear that Mecca Bingo plans to occupy a vacant business space on Angel Row, Nottingham. Bingo fans will soon flock this hall which formerly housed a Habitat store. 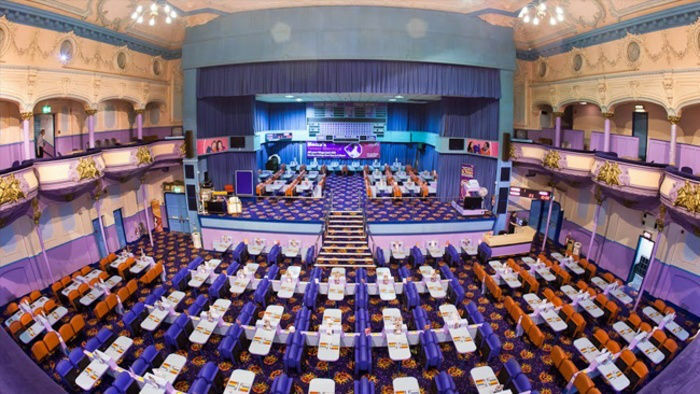 Once built, this Mecca Bingo hall will offer the chance to play bingo for up to 17 hours a day to its customers. 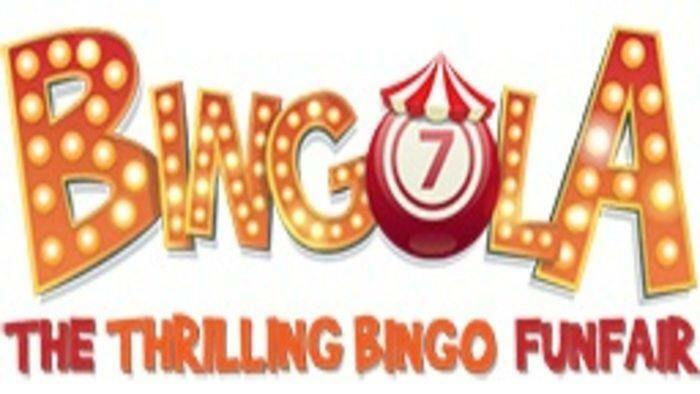 Brush up your daubing skills through free online bingo games because the new Angel Row bingo hall is expected to offer a great gaming experience. The revamp on the venue is valued at £800,000 and it is expected to create approximately 25 jobs. According to Byron Bingo owner Tharmalingam Sritharan, the game is growing to become more popular, especially among the youth. He added that nights will become more exciting for people in the area. Aside from playing online bingo games at home, people can now go to these bingo halls as an alternative to partying in a nightclub. The plans have been submitted to the Nottingham City Council. It is reported that the Mecca Bingo hall will feature gaming machines, music, a separate lounge and televisions as well as food and drink. Mecca Bingo plans to put its investment in a site which is among the 21 vacant units along the Long Row West, Upper Parliament Street and Market Street. People in the area will recall the day in 1964 when the Beatles had to be snuck out of the Odeon while screaming fans jammed Angel Row to catch a glimpse of their idols. ABC Cinema was also a popular establishment in the area with people flocking its theatres for premieres. In 1999, the ABC Cinema ceased operation with a final screening of The Mummy. Two years later, the Odeon closed down and it remained a rotting landmark for more than a decade. Angel Row used to be a lively city centre, but through the years, it seemed to have lost its way. In recent years, Angel Row seems to be coming back from the downturn. With all the food establishments and plans to build a new Mecca Bingo hall, this street establishes a fresh identity. If plans push through, people will visit town early in the evening to grab a bite in one of the new restaurants of the neighbourhood. Then they can shift to Mecca Bingo for an evening of daubing fun. They can also enjoy a drink with their friends on the bingo table. People can go to Angel Row and play bingo while satisfying their food cravings. They can choose among a selection of English, Brazilian, Portuguese, Italian, Moroccan, Lebanese, American and Korean food. They can also count Thai food if they include Zaap in Bromley Place on the list. Bingo players can even grab a drink at a great ale pub in The Dragon. Before heading over to Mecca Bingo, players can grab a gourmet pie from Pieminister in Chapel Bar. Who wouldn’t enjoy playing bingo while keeping themselves satiated with a slice of savoury pie? It may take some time for the new Mecca Bingo hall to be constructed. 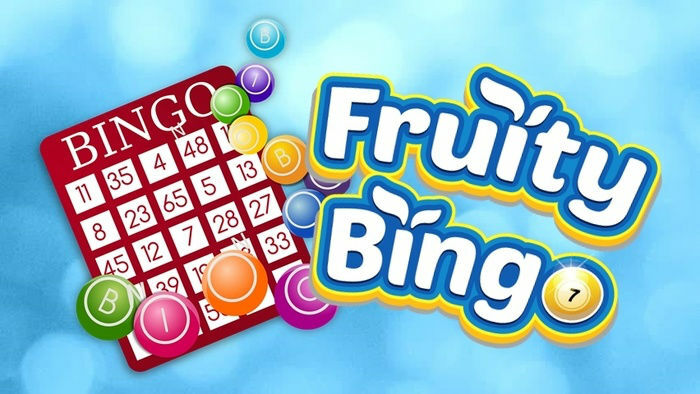 But for now, you can play bingo online while you wait for the launch. 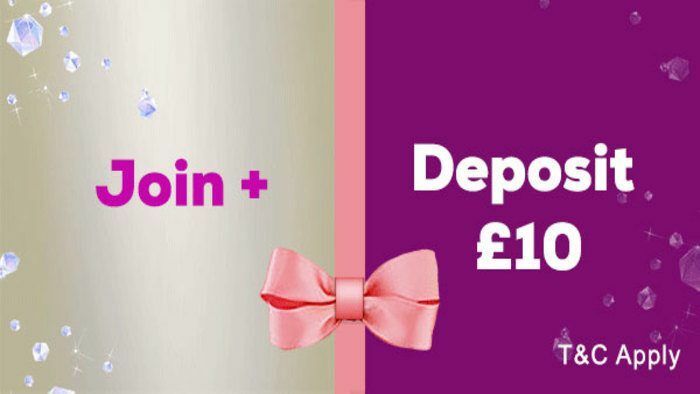 Take advantage of available online bingo sign up bonuses to maximise your bingo gaming experience! 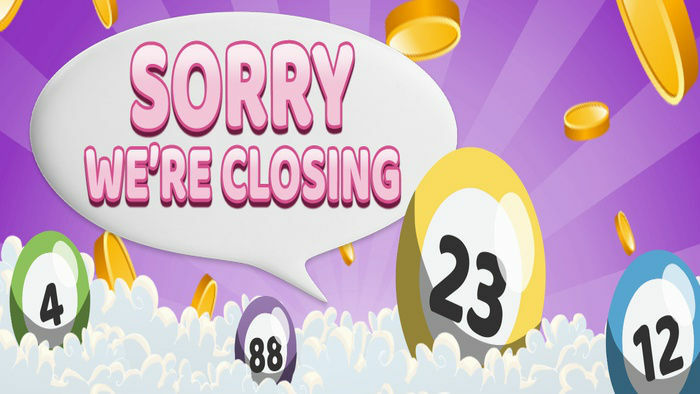 Special Welcome Prize and Bonuses on New Woolly Bingo Site!